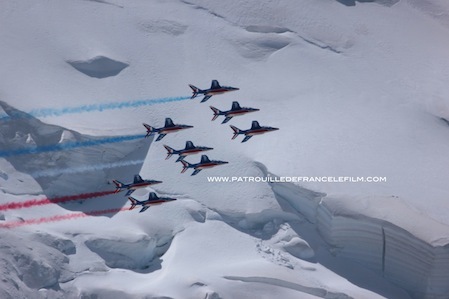 The Patrouille de France in action and as they have never been seen before ! A completely new reference in this film genre. 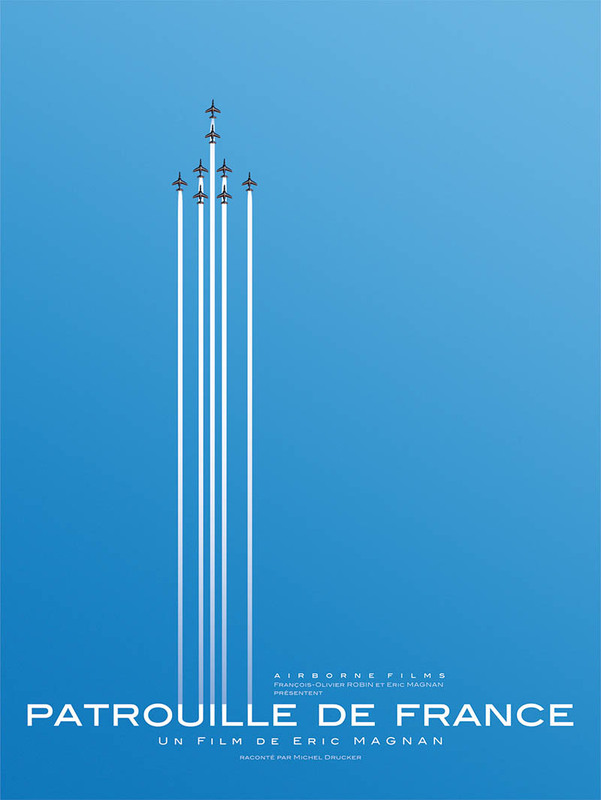 The film retraces the unit’s history, the life of its team members, pilot training, their thrills and chills, and their wonderment. 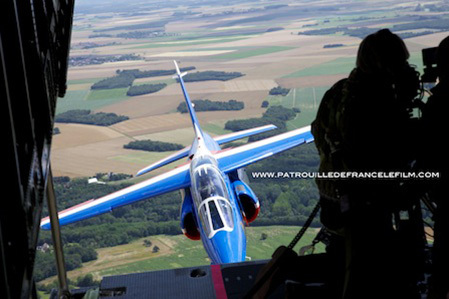 A true aviation lover, the director, Eric Magnan has captured exceptional moments in the Patrouille de France’s activities. 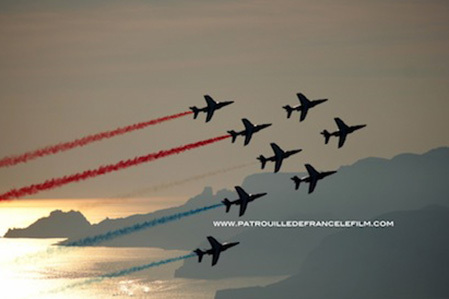 Never has the Patrouille de France been filmed with so much ambition and with so many technical resources. 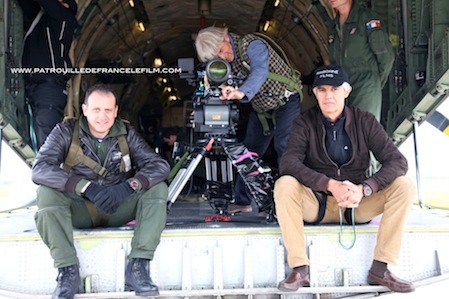 Eric Magnan has used completely new, innovative and sophisticated filming techniques, some of which were developed specially for this film. 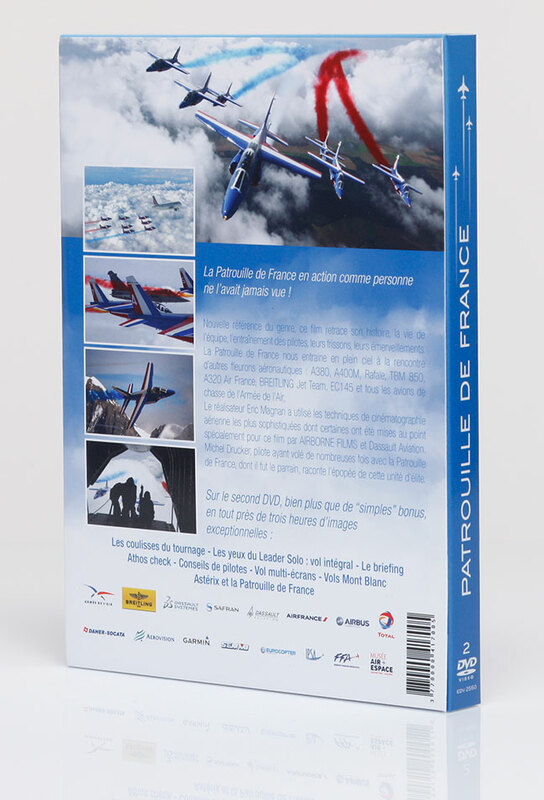 Television personality and aviation enthusiast Michel Drucker narrates the film. 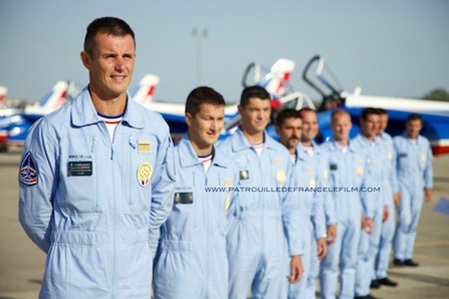 The former honorary spokesperson of the Patrouille de France recounts the passionate story of this elite aviation team. 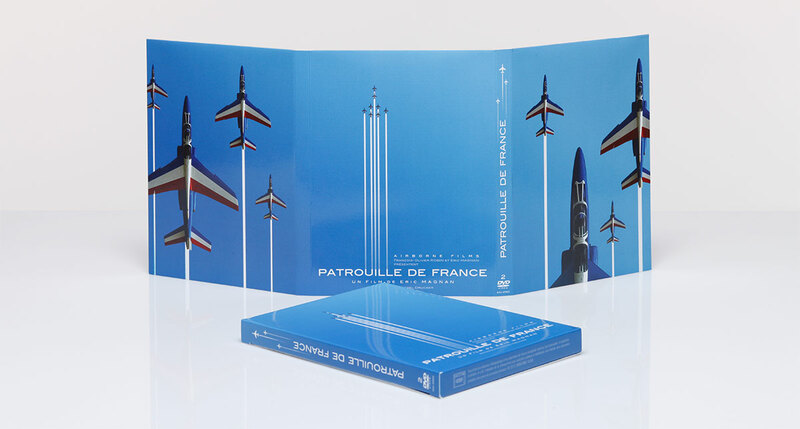 Included on the second DVD, there is much more than a simple Making Of. 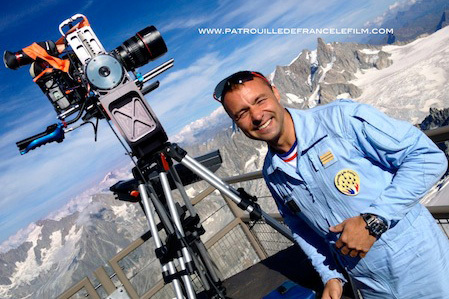 Viewers will enjoy nearly 3 hours of truly magical aviation video.